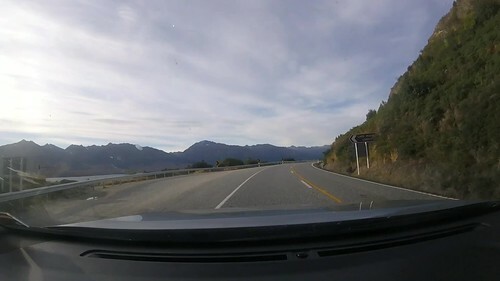 A couple of vids if you want some idea of what it’s like to be able to cruise at 70-ish mph through great scenery pretty much unimpeded by any traffic for 10 hours. 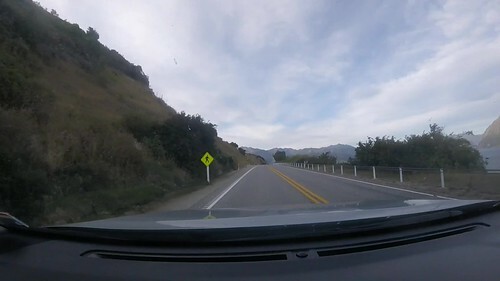 If you like that sort of thing (I once did it for 20000 miles and 6 months, in case it’s not already obvious that I do like that sort of thing), NZ is a good place for it. The camera doesn’t do a very good job of the colours, but look at the other pictures and use your imagination.